ProBrew is pleased to announce they are now a Distributor for BioGill, an innovative biological water treatment technology used to reduce nutrient loads in brewery wastewater. The high-tech, above ground treatment units, called bioreactors, rely on nano ceramic media, known as “gills”. These scientifically designed “gills” provide the perfect, oxygen-rich environment for microorganisms, Nature’s best recyclers and decomposers, to grow, multiply and consume nutrients from wastewater. Explaining the benefits of the technology, Paul Hatten, CEO at BioGill, said, “Our plug and play systems offer effective wastewater treatment solutions for craft brewers needing affordable, simple to install and easy to maintain systems.” Brewing beer is a water intensive process that generates significant volumes of high strength wastewater, rich in organic content. As the number of craft breweries increase, so does the volume of wastewater. Increasingly, municipalities are monitoring wastewater and are more likely than ever to impose high-strength surcharges. There is growing pressure on many brewers across the country, to improve their onsite treatment of wastewater. The BioGill packaged solutions effectively reduce the soluble Biological Oxygen Demand (BOD) in brewery wastewater by more than 90%.  For brewers, the result is significant savings in discharge costs. Compact and small in footprint, the BioGill products are ideal for space constrained locations or as a retrofit option to boost the capacity of an existing treatment process. The bioreactors are also modular, so as a brewery grows, it is simple to scale the treatment process by adding more units. 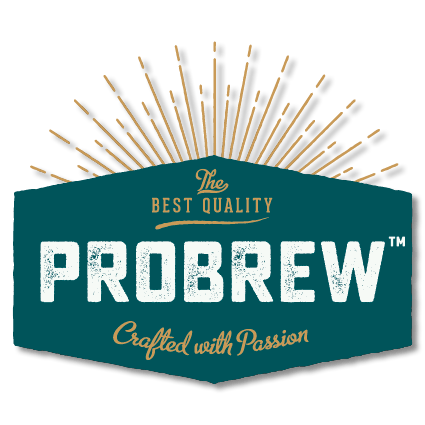 Welcoming ProBrew as its newest Distributor in the USA, Paul said, “I am impressed by the leadership, technical knowhow and wealth of experience ProBrew has in the craft brewery market and we look forward to working together on many successful projects.” Managing wastewater shouldn’t be costly or complex. 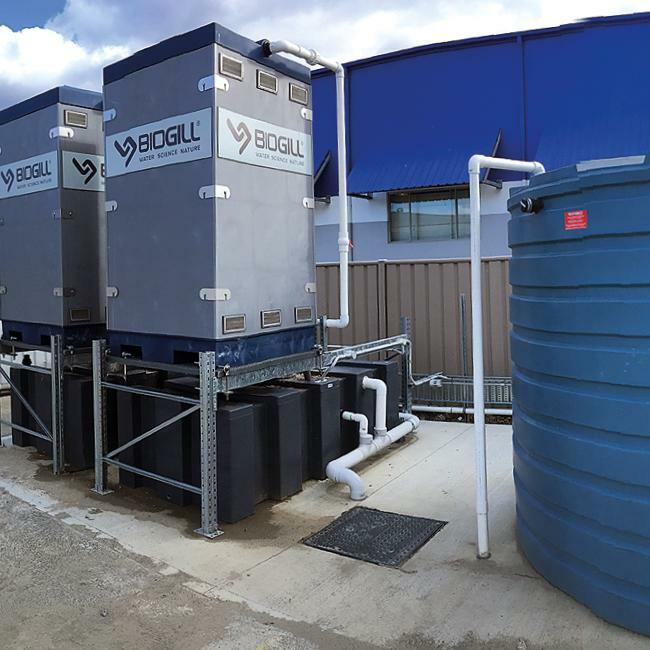 If your brewery needs to save on high-strength wastewater surcharges, discharge fees and offsite hauling costs, BioGill could be ideal for your site. Contact us or find out more here.